Native Son is the only ferry company in the Virgin Islands providing scheduled service to and from Charlotte Amalie (St. Thomas), Red Hook (St. Thomas), West End (Tortola), and Road Town (Tortola). We offer many convenient choices to help you travel between the USVI and BVI, with affordable choices to assist your travel needs. 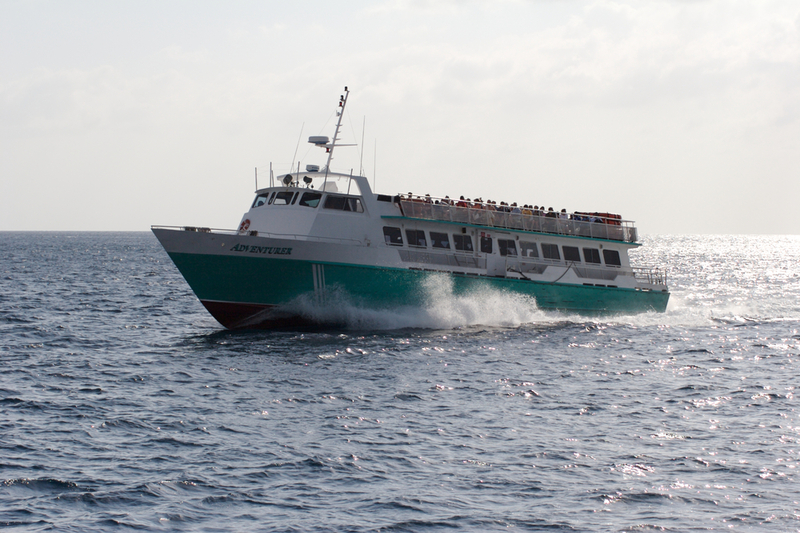 We invite you to travel on one of our high speed vessels in air-conditioned comfort, or you can sit outside on our sun decks and enjoy the spectacular view throughout your journey. 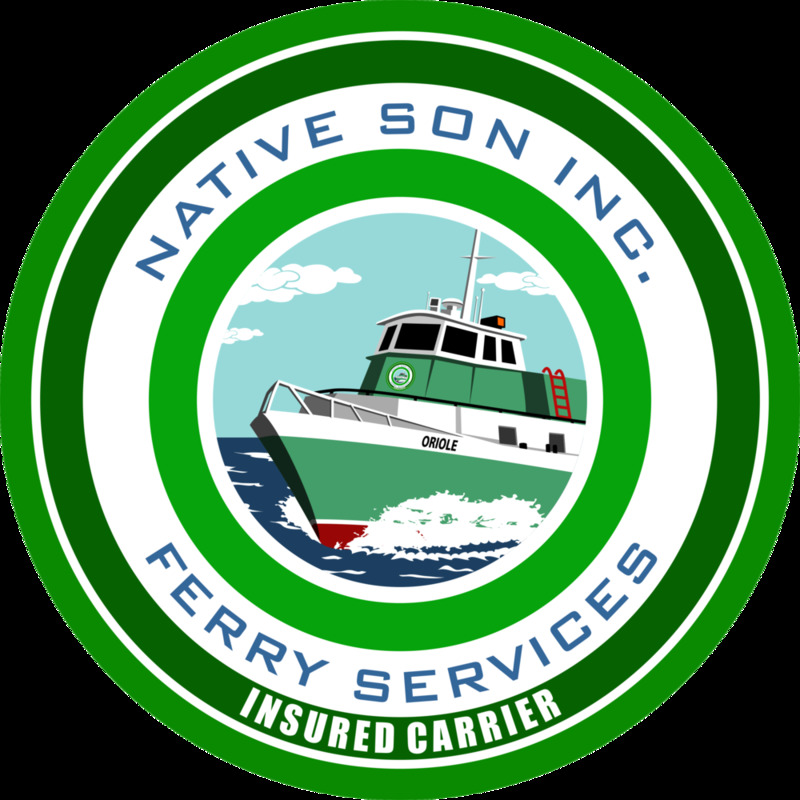 Native Son Inc. is regarded by many as the pioneer of professional ferry service in the Virgin Islands. Since the company's conception in 1977, the management and staff of this elite ferry company have operated with a high degree of pride and efficiency. Now, in operation for over thirty-eight years, Native Son Inc. has weathered many storms and changes in the territory and business world at large. Native Son Inc. is cognizant of the vital role ferry service plays in the lives of Virgin Islands residents and visitors. We look forward to continued service and support from you, our valuable patrons. Is your upcoming flight landing in St. Thomas, and are you trying to get to Tortola? We offer convenient departure times from Charlotte Amalie direct to Tortola. We also offer service from Red Hook. Tell your taxi driver to take you to the next available Native Son departure, and you will be on your way. Are you trying to decide which ferry to take in order to make your connecting flight in St. Thomas on your journey back to the USA mainland? We offer convenient direct service from Tortola to Charlotte Amalie, which is a short taxi ride from Cyril E King Airport (STT) in St. Thomas. Going on a shopping trip? We handle your cargo with care. We will save you time and money. Join us. #1 Native Son. The People's Choice.